When there's a Guinness World Record on the line, playing a game becomes serious fun. That was surely the thought going through the minds of the 876 Scouts who broke the record for "Most People Playing in a Marble Tournament" in late September at the California Inland Empire Council's 100th Anniversary celebration. Some 6,000 Scouts, Scouters, and parents attended the three-day celebration, but the highlight for many was the record-breaking marble tournament. The final count of 876 people beat the previous record by 148 players. But this wasn't your father's game of marbles. The guys were playing WarStone, a new card and marble game from Duncan Toys. Michael Brown, WarStone project leader for Duncan Toys, said the record's significance extends beyond this one event. 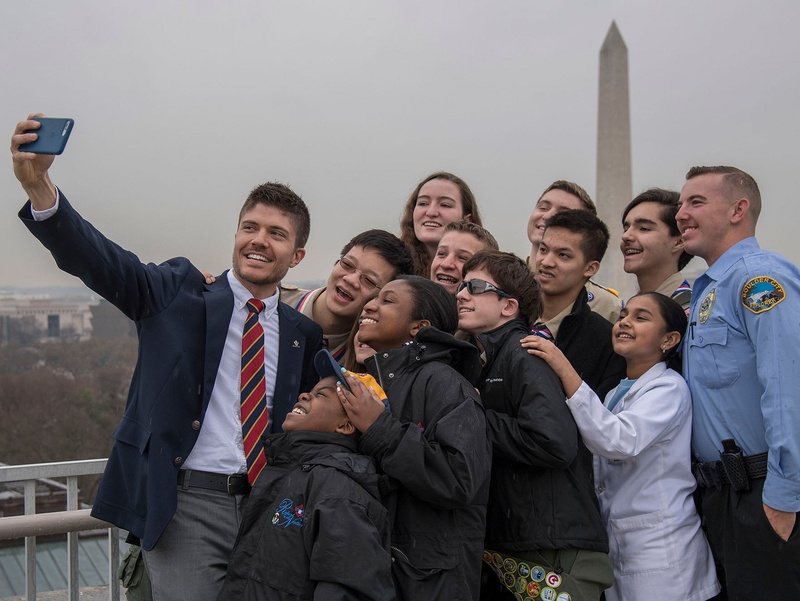 "Breaking the Guinness World Record is a win for all of the 3.5 million Scouts across the United States,” he said. “It was an incredible effort by all of the Scouts to work together as a team to achieve success."